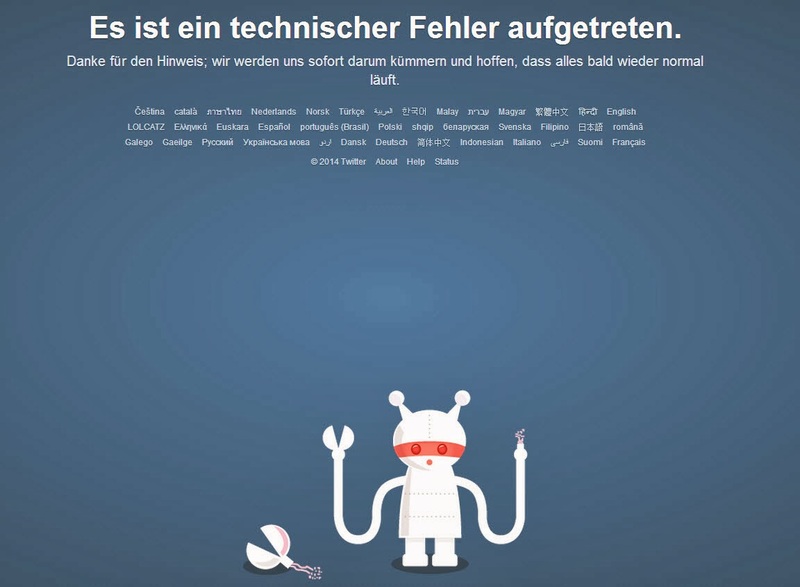 Critical Distance Insights & Opinions: What happened to the Twitter Fail Whale? Haven't seen Twitter drop out in a while, until a few moments ago. Like the German version the best. I know it's the same message as in English. It just looks so much more serious in German.